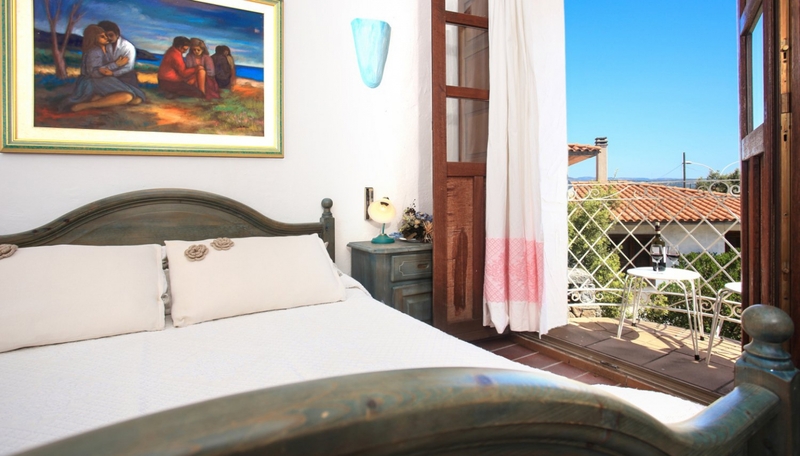 Our Superior rooms are light-filled and spacious. 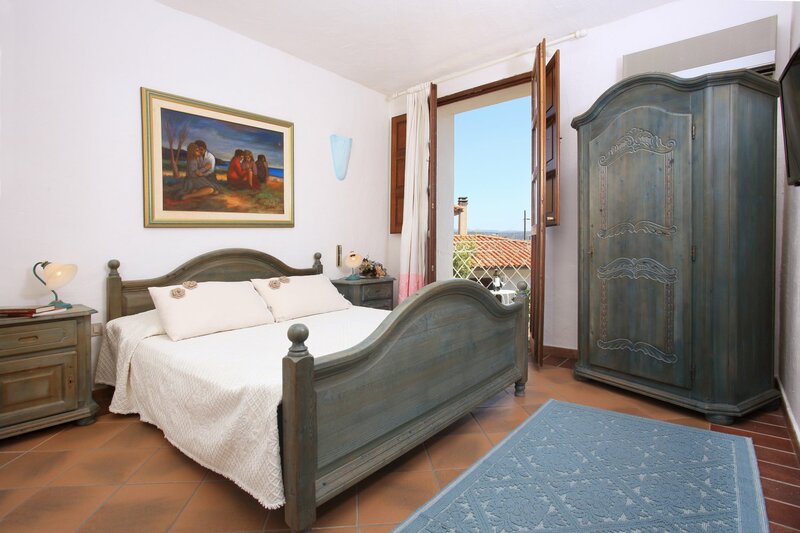 They are furnished in typically Sardinian style, and enriched with "shabby chic" detailing. 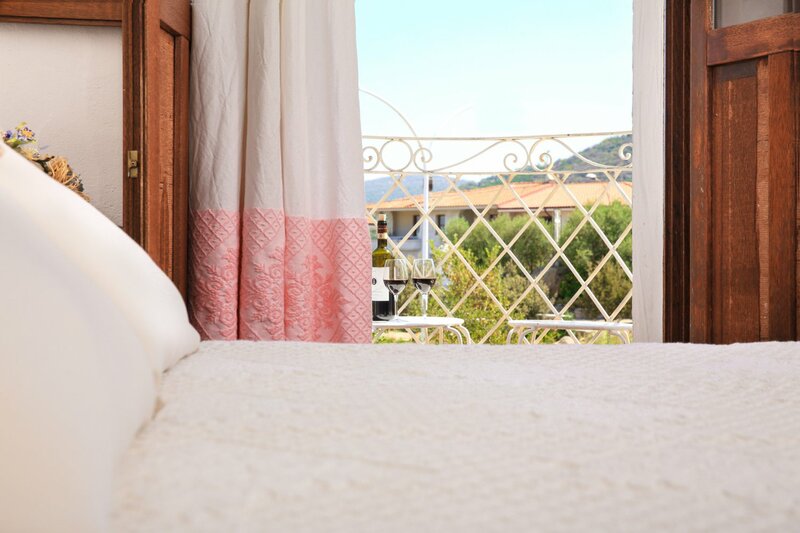 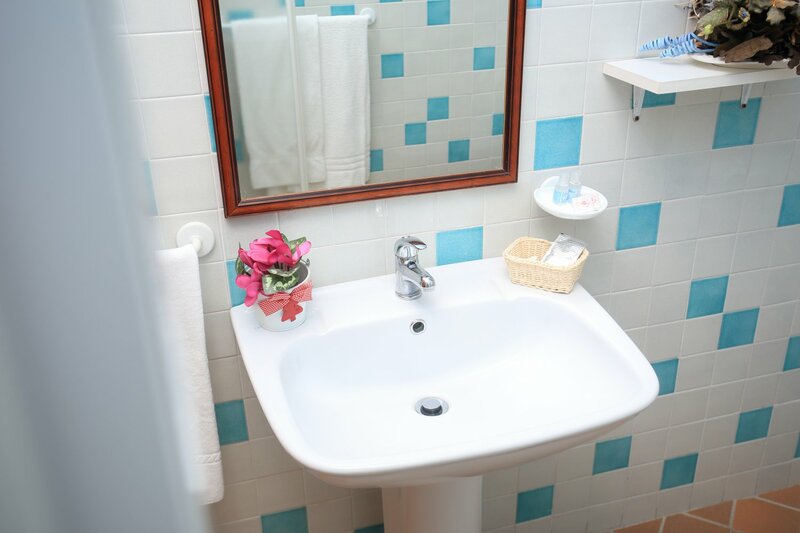 They all offer a balcony overlooking the garden, as well as a modern, functional bathroom.